The massively popular Redmi Note series saw another phone being added to the lineup recently. 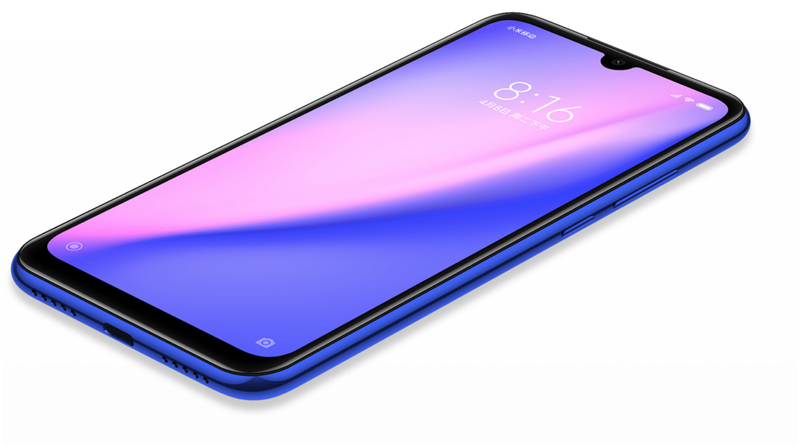 The Redmi Note 7 is a budget phone that was launched with a massive 48 Megapixel camera. The company had their first flash sale today and like other Redmi Note phones, it sold out in just a few minutes! The company in fact sold 100,000 devices in just 8 minutes 36 seconds. This was reported by a senior Xiaomi executive on a popular Chinese social media platform. 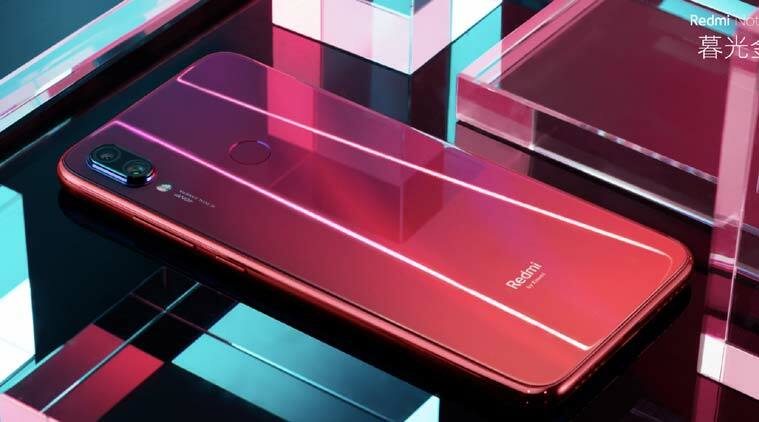 The company also said that they wish to sell 1 million Redmi Note 7s by the end of January. 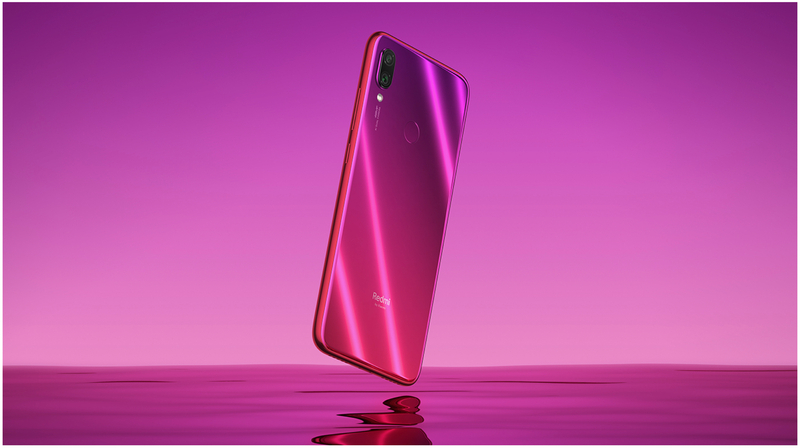 The phone features mostly budget smartphone specifications but the main attraction is the 48 MP main camera along with a 5 MP, f/2.4, depth sensor lens. The camera also 1080p at 30/60 and 120fps. It features a Snapdragon 660 chipset along with an Adreno 512 GPU. The phone’s screen is a 6.3 inch IPS LCD capacitive touchscreen. It is protected by Corning Gorilla Glass 5. Another great feature is that the phone’s memory is expandable. It supports microSD card up to 256 GB which takes up the SIM slot 2. 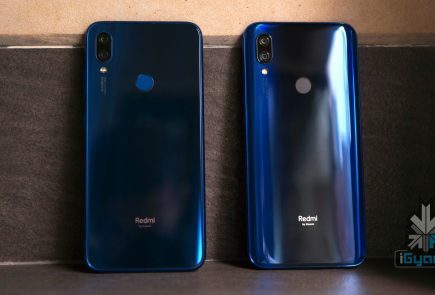 The Redmi Note 7 comes in different options. This includes a 64 GB storage, 4 or 6 GB RAM variant as well as a 32 GB storage 3 GB RAM variant. While the product hasn’t come to India yet, we are expecting it to drop sometime in February but for now, the Chinese price for the phone is set to CNY999 for the cheapest option. Flash sales allow a company to have limited stock and clear stocks easily and swiftly. Inventory management and storage makes a large part of the cost incurred by phone manufacturers and flash sales help in negating that. However, flash sales have a downside as well. Many have criticised flash sales because it creates a market for bootlegging and grey marketing. Many of these high demand products are bought in bulk by sellers during these flash sales and sold on different websites on a higher mark- up. This has been a growing trend at the moment and is especially prevalent with Xiaomi’s phones. 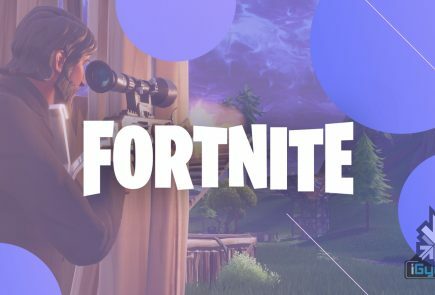 We sincerely hope that the companies do their best to stop this from happening and keeping a constant check on the online websites to flag them and ban the users from further selling or purchasing of goods.